Two weeks ago Dana Point’s 2016 Festival of Whales had its last event until next year, but the memories are still clear. March 5th marked the opening day of the two-week Festival of Whales, and what better than a floating parade to kick it all off? Kids watched on in awe as parade floats of marine animals swam through the sky, grasping the hands of parents to gasp and point at smiling turtles and killer whales. The festival was an all-day family fun day with car shows and street fairs, eating BBQ as event attendees looked at the art drone demos and marine lessons. 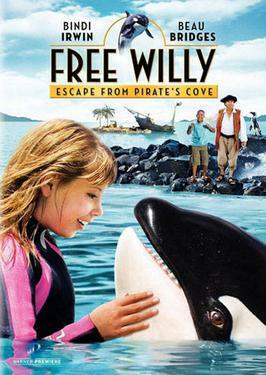 The first night, Dana Point celebrated the Festival of Whales with a movie night showing Free Willy: Escape from Pirates Cove at Lantern Bay Park, and, while subsequent days held much of the same activists as the first, each had its own special highlights. The sixth had a sand-sculpting competition and whale walk painting, while the Saturday the 12th featured the 5th annual Clam Chowder Cook Off and a rubber ducky derby. The parents enjoyed the last Sunday with a concert on the water and a plate of BBQ and spirit garden. And everyday attendees enjoyed whale watching as they listened to harbor music. 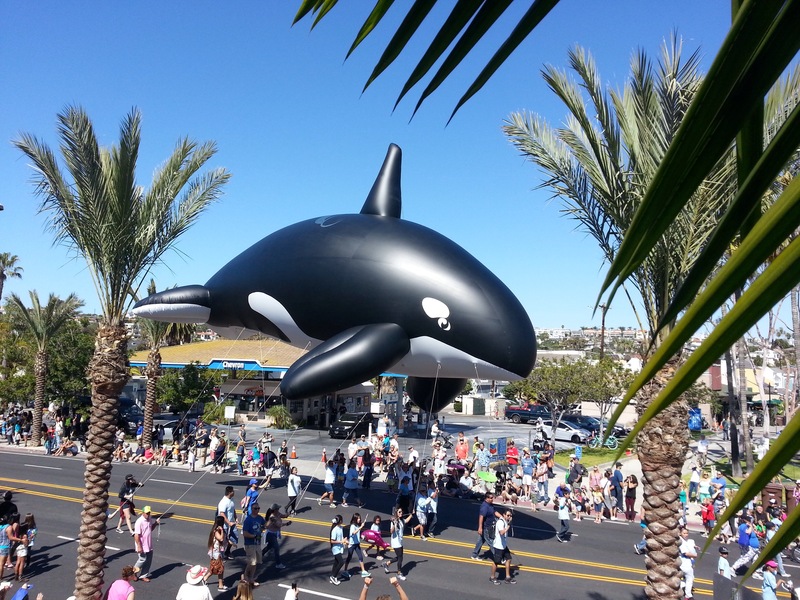 The Festival of Whales also has a recent tradition that is jointly operated by Dana Hills High School. In the spring of 2011, the Festival of Whales requested for art students of DHHS to create the poster for their 2012 festival. Since then, the school has instated the Festival of Whales logo competition and winners get to use their entries as the official Festival poster. This year sophomore Camden Butterworth won the logo design competition and her creation could be seen throughout the festival in advertisements and event programs and even on souvenirs and t-shirts. Hurry Back Festival of Whales! We will miss your fun until next year. However, we thoroughly hope you enjoyed this year’s many thrills and splendors honoring our neighboring sea mammals, the whale.